is the most handsome musician in Nigeria this year,or even checked out the list of the top 10 most handsome musician in Nigeria. Nigerian musicians are highly rated,they sell out shows overseas and collaborate with top international super stars. Apart from the fame they have gotten from music,their looks also matter to their fans,especially their female fans. Without wasting much time let's take a look at some of the top 10 most handsome/finest musicians in Nigeria this year. 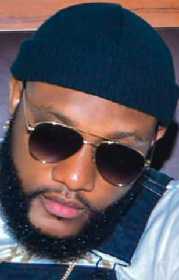 Kcee is a well-proportioned handsome musician,his real name is Kingsley Chinweike Okonkwo. Kcee is a singer and songwriter that became famous after he released his hit song titled "Limpopo",he was formerly in the Hip Hop duo group called Kc Presh before they disbanded to pursue solo careers. Kcee is currently signed to Five Star Music label which is owned by his brother E Money. Kcee is holding down the number 1 position on our countdown of the most handsome Nigerian musicians this year. Banky W might not be as young as the other men on this list,but nevertheless the EME record label boss is still a handsome man anyway. 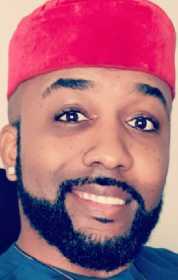 Banky W's real name is Olubankole Wellington,the talented Nigerian singer, rapper and actor is ranked as the 2nd most handsome man on our list. Banky is married to Nigerian actress Adesua Etomi,she is also one of the most beautiful actress in Nollywood. Kizz Daniel is holding down the number 3 spot on our countdown. Kizz's real name is Oluwatobiloba Daniel Anidugbe,he is a handsome recording artist, performer and entertainer,some of his hit songs include "Woju" ''Yeba''. Born in 1996,this cute faced young man is a talented singer and songwriter. Koredo is currently signed to Mavin Records,one of the biggest record labels in Nigeria that is owned by Don Jazzy. 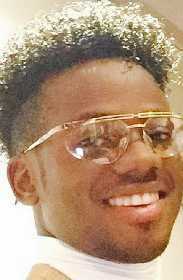 Koredo Bello stole the hearts of millions of Nigerians after he released his hit single titled "Godwin" which quickly became a national anthem. Koredo is number 4 on our countdown. 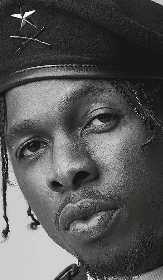 Runtown started his music hustle back in Enugu state,he relocated from Enugu State with Phyno in 2007,currently he is one of the hottest musical export out of Nigeria. Runtown whose real name is Douglas Jack Agu is among the top 10 most handsome musician in Nigeria with a lot of female fans. 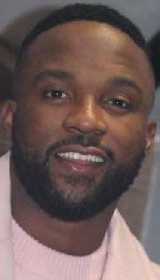 Iyanya's hit single "Kukere" literally made him a celebrity after he won the first season of Project Fame West Africa. Handsome Iyanya is known for having a passion for working out and hitting the gym which some of his female fans really like. 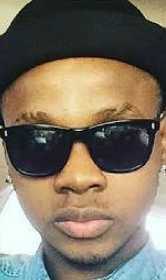 good looking recording artist and performer we have in Nigeria and he is the 6th most handsome musician on our list. 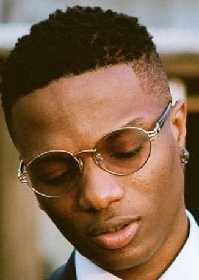 Wizkid whose real name is Ayodeji Ibrahim Balogun,is a very handsome singer and songwriter that started recording music at the young age of 11,he found fame when he was signed by Banky W,afterwards he left Banky's EME label and founded his own record label called STAR BOY,currently he is one of the top musician in Nigeria and Africa. Wizkid used to be on the top 3 most handsome musician in Nigeria but there has been speculations about his health status and looks,nevertheless the handsome star boy is holding down the 7th position. Wah Yah Saaay!! Patoranking is ranked among some of the top 10 finest musicians in Nigeria. 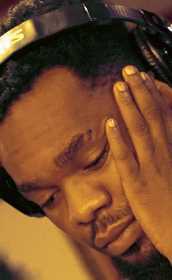 The Nigerian song writer whose real name is Patrick Nnaemeka Okorie is a fine Nigerian reggae-dancehall singer and songwriter. The musician who was born in 1990 is placed at the 7th position on this list. Adejunle Gold is a good-looking and talented Nigerian singer,songwriter and graphic artist. His song titled "Sade" made Nigerians to take notice of this multi-talented handsome young man. 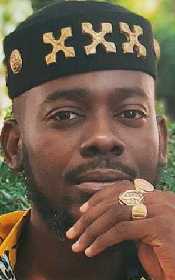 Adekunle was born in 1987,he is the 8th most handsome musician on our list. 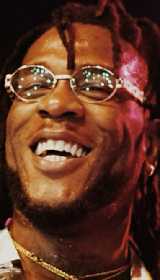 Burna Boy whose real name is Damini Ogulu,is a talented Afro-fusion singer and songwriter. Born in 1991, Burna Boy is the 9th most handsome musician on this list this year,some of his hit songs include 'Ye' 'Giddem' etc. 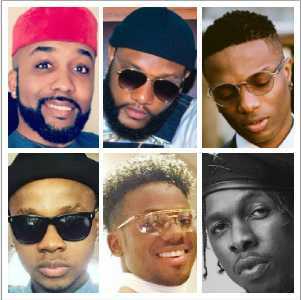 Listed above are some of the top 10 most handsome musician in Nigeria this year. Did we miss your favourite musician in Nigeria that should be on this list? hans 9ja art under listed.